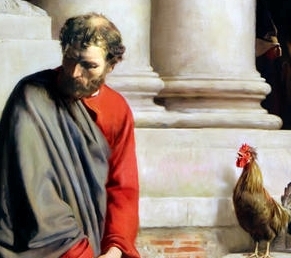 Peter responded, “Man, I don’t know what you are talking about!” At that very moment, while he was still speaking, a rooster crowed. Happy Good Friday. This is a re-post. Some of us don't think we have it together enough to serve, to be in ministry, to lead. The truth is that none of us will ever have it together enough to be Jesus representatives. The twelve disciples prove this again and again. God uses cracked pots. Satan and his forces need permission to sift us. Their goal is to prove our lack of loyalty to God. We see this in the book of Job, chapters 1 and 2, when Satan asks for permission to go after Job, with the goal of turning Job away from his loyalty to God. All the disciples were sifted. 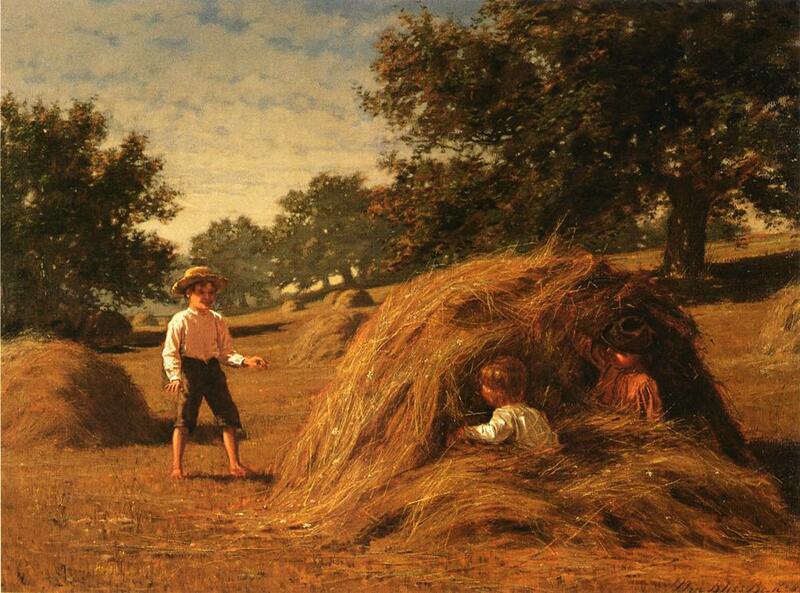 Farmers sift the grain until only the good grain remains by shaking. Satan wants to shake their world and prove their is no good grain or loyalty remaining. 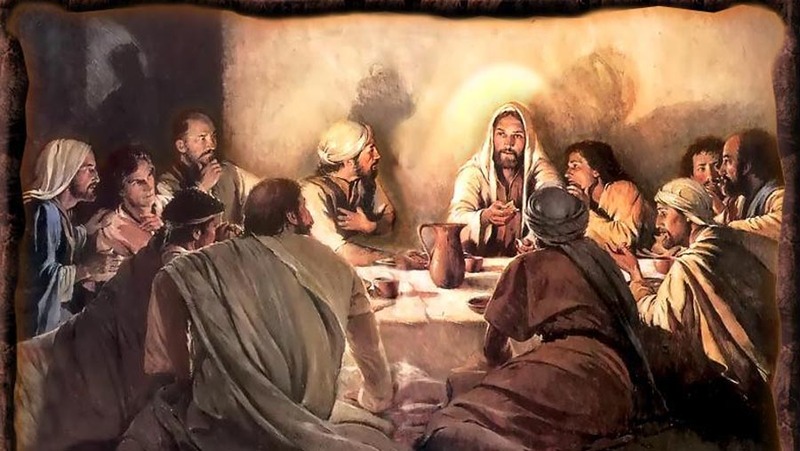 Jesus warns Peter and the others of the Satanic attack and then gives them his personal intervention or provision with an assignment, for Peter. Jesus is compassionate and gracious in giving the warning. He sees it coming and tells his disciples. What's coming cannot be stopped, it has permission to come. Thank God for warnings and seeing what is on the horizon before it gets here. God warns those who are in partnership with him. It's part of the loyalty, good faith relationship. Jesus has a counter move to Satan's move against his disciples. He has already prayed for them. Jesus has made provision for the difficulties lying shortly ahead for his disciples. God sees the future and puts provision their to sustain us. Isn't that encouraging? Jesus prays that their faith will not fail. He prays that their faith will not drain out. They are about to go through a draining experience and Jesus prays that they won't drain out in advance. He makes provision and intervenes in advance for what we are going to be going through. 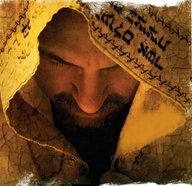 Jesus' word for prayer here means implore, beg, beseech, or pray earnestly. This was a prayer prayed in advance, that was not a simple, "oh and by the way", prayer; but an exerted, imploring, prayer for personal provision for each person. Jesus gives Peter an assignment for after the Satanic sifting and prefaces it with, "after you have returned". Jesus is saying, "when you come back". Peter probably thought, "I'm not going away, I'm 'the rock'." We know Peter was thinking something like this because of his response. He says that he will never leave Jesus side. 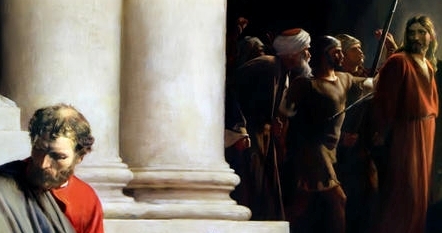 Then Jesus gives Peter the really bad news, that Peter will deny him three times. Peter must have been stunned. But heaven was prepared for what was about to happen to Peter. It would be his worst day. After it happened, Peter cried uncontrollably. 'The rock' completely lost it. But Jesus saw this in advance and prayed for him and the others. Jesus prayed for Peter's worst hours before they happened. That's the God we serve. He sees our troubles in advance and goes to the future and gives us what we need to survive it. Knowing that he will fail without God's help, Jesus gives Peter an assignment that immediately follows what will feel like a massive failure to Peter. Jesus tells him that he is going to go down. It is going to hurt. But he is not going to die or be disqualified from ministry. He is going to be graced, held up, kept alive, kept in the game by Jesus' prayers. Knowing that you and I will feel like failures at times, God sees ahead and gives us grace for our worst days. God calls us first and then begins transforming us and equipping us. When God calls us, God has already made provision for all our mistakes. Jesus sees our worst blunders in advance, even our betrayals of him; and still loves us and prays for us. That's our Savior.